Deliver your mining farm's hashpower to customers in a few clicks, with automation, failover, and monitoring. Stratumsphere is an innovative platform for cryptocurrency mining businesses looking to rent or lease their mining farm's hashpower to their customers under their own branding and business structure. Stratumsphere is provided in a Software-as-a-Service (SaaS) format, and can handle rentals, failover, monitoring, notifications, and provisioning of your mining farm, all in an easy-to-use web application. Facilities and equipment have always had questionable reliability due to the 24/7 100% load and tight budget nature of mining. This has traditionally led to farms only bringing on enterprise-level clientele because they would rather deal with a few upset customers rather than a thousand upset customers. However, smaller, consumer-level customers are willing to pay more per miner, which can significantly improve the bottom line. Stratumsphere makes managing and dealing with these small or short-term customers simple, easy, and headache free. No software installation required! Point your mining rigs (workers) at your HASH Scheduler the same way you would point them at a mining pool. Create rentals for your customers. Set your personal mining pool for idle and degraded workers. Adjust your scheduler settings based on your facilities trends and customers. 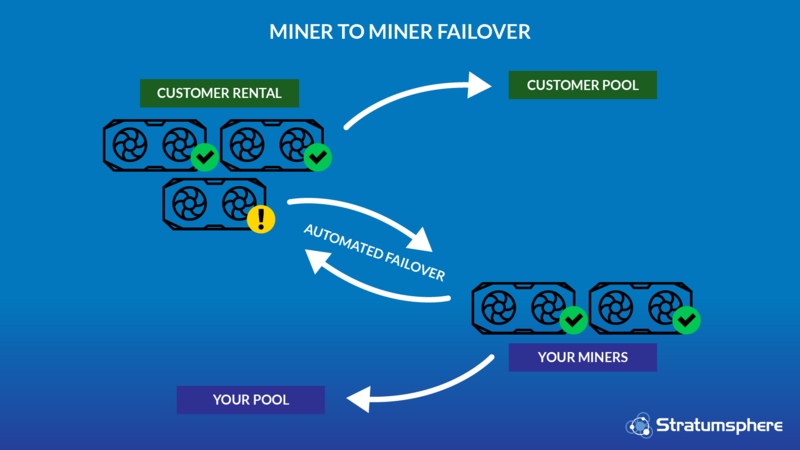 During worker failure, degradation, or disconnection on a customer's rental, workers mining for you personal stack are automatically provisioned over to your customer's rental. View healthy, degraded, failed, or offline workers. Receive SMS and Email notifications when events occur. Change your customers rentals in real time. 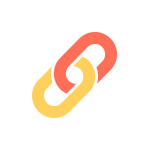 Integrate our API into your applications. Avoid angry customers and late night support requests! Stratumsphere's HASH Scheduler will automatically provision your personal stack of workers over to your customer's rental in the event that hardware loses performance, power, or network connectivity. Fix problems on your own schedule, not your customers’. Your customers get real, authentic hashrate provisioned to any third-party mining pool account or wallet they provide. Make your business transparent! You also avoid compliance, liability, and other issues typically associated with cloud mining services because no crypto-currency passes through your hands. Monitor what your customer is actually receiving! Stratumsphere's HASH Scheduler service monitors your facilities' mining rigs based off your calculated share rate, and not hardware reports. This avoids the confusion between your technician and customer that is typically experienced with hardware monitoring solutions. No complex software or servers to install on your end. New Schedulers are deployed within 30 seconds on the cloud. 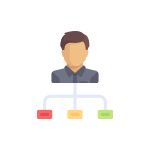 Connect your workers the same way you would connect them to a mining pool, then instantly provision your workers to your personal pool or customers from our Web App. Using Stratumsphere is as simple as it gets! Collectively, our team has over a decade of experience when it comes to small-scale and large-scale crypto-mining operations. We are ready andwaiting to assist you with any implementation advice or help you may need. Stratumsphere is jam packed with features! One of our major goals when developing the platform was to avoid locking our customer's mining setup down to a specific hashrate delivery method. We currently offer 2 methods for your mining rigs on our HASH Scheduler service. All settings are completely adjustable, so you can tweak the Scheduler based on your facility trends. With M2M, Schedulers maintain the assigned number of workers per rental. If a performance, power, or network issue occurs, the worker is simply replaced with another worker automatically. This is a great option for businesses looking to integrate Stratumsphere into their existing business model. Workers with identical hashrate are recommended. 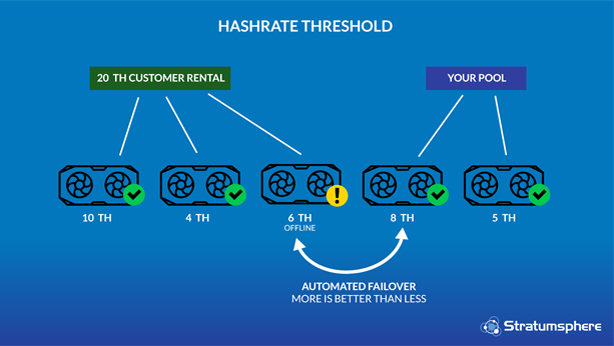 With Threshold, Schedulers allocate a set amount of hashrate to your customer and provide that hashrate within a set tolerance (%). For example, if you sell 1000 TH/s, you can set a 5% tolerance and the hashrate will never go below 950 TH/s. Workers with varying hashrate and specifications can be utilized with this method. Can't find an answer? Check out our more detailed Pre-Sales section. Workers are mining rigs. Whether GPU, ASIC, or CPU based. Absolutely! Your end-users never interact with Stratumsphere. The hashrate simply appears on your end-user's third-party mining pool of choice. What does HASH Scheduler stand for? High Availability Stratum Hub & Scheduler. Hub and Scheduler are related to the computing terms. We currently serve to customers in North America and Europe. We are planning to expand to more locations soon! Can I provision customers and push/pull data from my ecommerce site or app automatically? Yes! 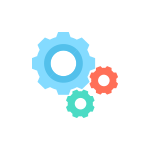 please check out our API Documentation for integration details. Can I segregate my workers per facility, row, rack, etc? Absolutely! For every 20 workers you are given the ability to create 1 more scheduler if desired. NO! When workers are not allocated to rentals, they'll mine to your personal mining pool set by you. How many Workers can I connect? As many as your subscription will allow! Our systems will automatically scale to your needs. Do you take a cut of the hashrate? NO! Never (ever) will we cut or degrade your worker's hashrate. What goes in comes out. Will this work with SimpleMining, Awesome Miner, EthOS, Minera, Etc ? Yes, we embrace hardware monitoring sytems and think they are great! 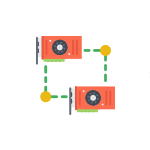 Simply connect your equipment to Stratumsphere as if it was a standard mining pool.